Wat is dit voor site? Wij zoeken de goedkoopste boeken op internet. 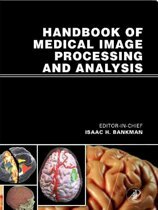 Biomedical Photonics Handbookvonden we het goedkoopst op Bol.com voor €146.08. We hebben gezocht in nieuwe en tweedehands boeken. Rechtsonderaan de pagina kan je het boek direct bestellen	via Bol	.com. Shaped by Quantum Theory, Technology, and the Genomics Revolution The integration of photonics, electronics, biomaterials, and nanotechnology holds great promise for the future of medicine. This topic has recently experienced an explosive growth due to the noninvasive or minimally invasive nature and the cost-effectiveness of photonic modalities in medical diagnostics and therapy. 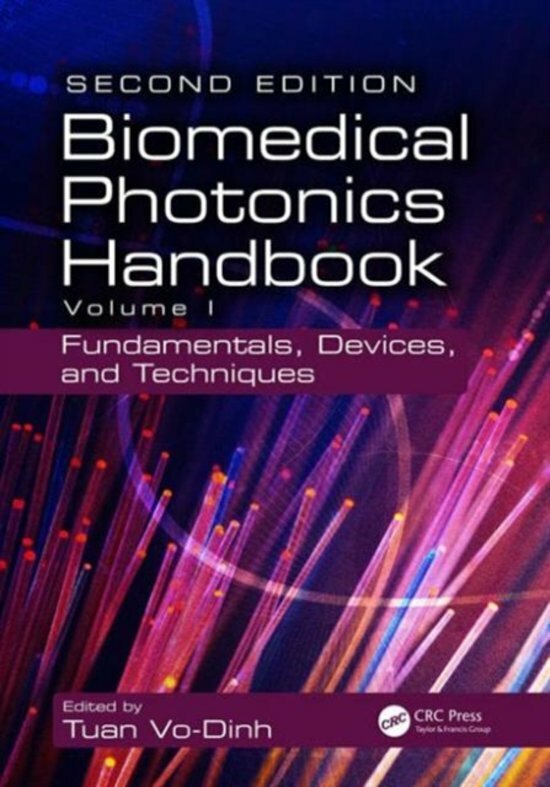 The second edition of the Biomedical Photonics Handbook presents recent fundamental developments as well as important applications of biomedical photonics of interest to scientists, engineers, manufacturers, teachers, students, and clinical providers. 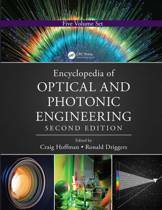 The first volume, Fundamentals, Devices, and Techniques, focuses on the fundamentals of biophotonics, optical techniques, and devices. Represents the Collective Work of over 150 Scientists, Engineers, and Clinicians Designed to display the most recent advances in instrumentation and methods, as well as clinical applications in important areas of biomedical photonics to a broad audience, this three-volume handbook provides an inclusive forum that serves as an authoritative reference source for a broad audience involved in the research, teaching, learning, and practice of medical technologies. What's New in This Edition: A wide variety of photonic biochemical sensing technologies has already been developed for clinical monitoring of physiological parameters, such as blood pressure, blood chemistry, pH, temperature, and the presence of pathological organisms or biochemical species of clinical importance. Advanced photonic detection technologies integrating the latest knowledge of genomics, proteomics, and metabolomics allow sensing of early disease states, thus revolutionizing the medicine of the future. Nanobiotechnology has opened new possibilities for detection of biomarkers of disease, imaging single molecules, and in situ diagnostics at the single-cell level. 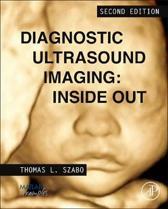 In addition to these state-of-the-art advancements, the second edition contains new topics and chapters including: * Fiber Optic Probe Design * Laser and Optical Radiation Safety * Photothermal Detection * Multidimensional Fluorescence Imaging * Surface Plasmon Resonance Imaging * Molecular Contrast Optical Coherence Tomography * Multiscale Photoacoustics * Polarized Light for Medical Diagnostics * Quantitative Diffuse Reflectance Imaging * Interferometric Light Scattering * Nonlinear Interferometric Vibrational Imaging * Multimodality Theranostics Nanoplatforms * Nanoscintillator-Based Therapy * SERS Molecular Sentinel Nanoprobes * Plasmonic Coupling Interference Nanoprobes Comprised of three books: Volume I: Fundamentals, Devices, and Techniques; Volume II: Biomedical Diagnostics; and Volume III: Therapeutics and Advanced Biophotonics, this second edition contains eight sections, and provides introductory material in each chapter. It also includes an overview of the topic, an extensive collection of spectroscopic data, and lists of references for further reading.